Beginning your new home journey can be a daunting experience, especially for those that are new to the game. However, with careful planning and sound advice, you could be on your way to building your dream home in no time. 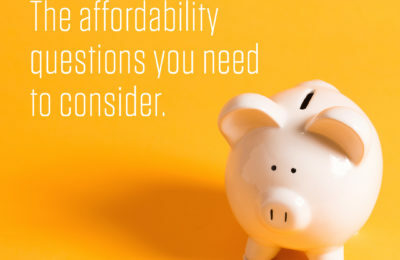 Read over our list of helpful questions that you may need to consider, regarding your ability to buy.